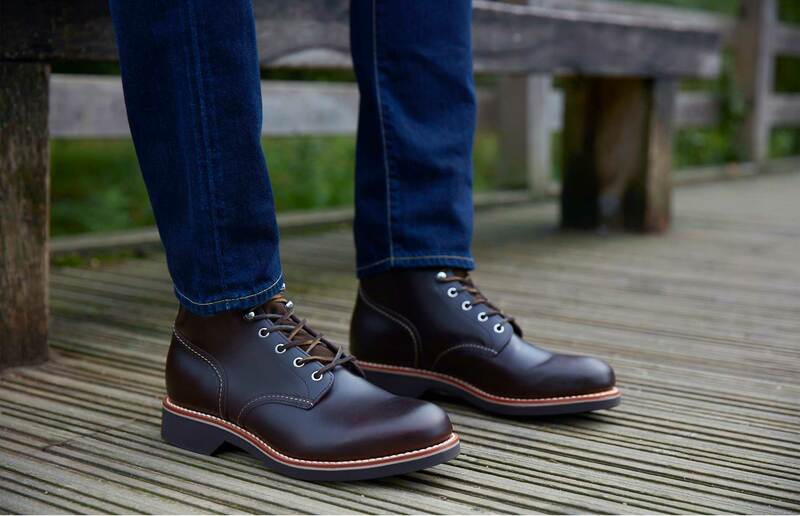 Of all the many wonderful things about autumn – layers, comfort food, the chance to put the central heating on – our favourite might be that you can wear boots every single day. They’re easy to style, give any outfit some signature flair and, if you look after them, they’ll last a decade or more. They also mean you can stomp through fallen leaves without worrying too much about what’s beneath them. It also means that there’s all manner of options, some classic, some modern, but all worth their turn on your wardrobe. These are our favourites. The chukka boot is the wet-weather evolution of a desert boot and sits smack bang on the intersection of sport and military. Originally worn by polo players after matches, they were originally prized for their thick, comfortable sole and soft leather upper. They still are. 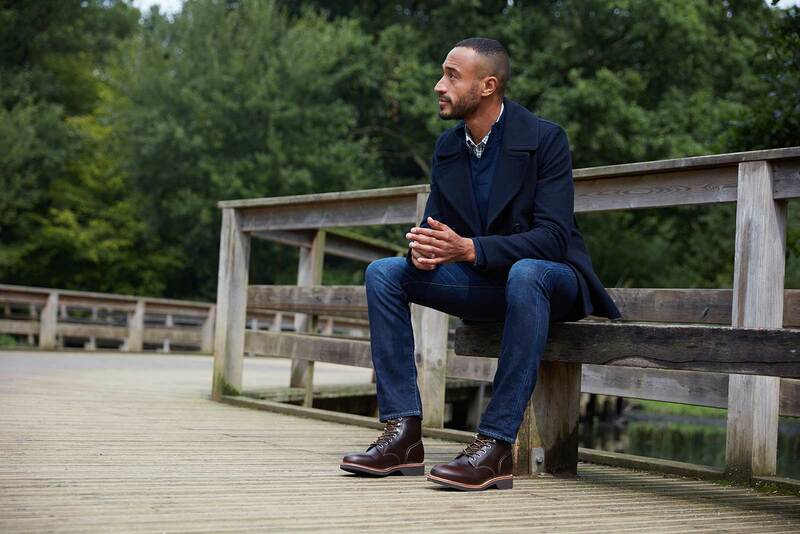 “If your day to day look is really casual but you need to be a bit smarter for work, the chukka boot should become your go-to,” says Freddie. “They look best with jeans but can be dressed up too, so they really walk the smart-casual line.” Leather’s the most weatherproof at this time of year, but you can get away with suede if you spray them with protector first and keep an eye on the forecast. There’s a practical, utilitarian vibe to work boots. Which is understandable, since they were originally created for men to wear in factories, where fuss and detail isn’t often welcomed. That means they tend to look best with simple, workwear-inspired outfits – think tough denim rather than a suit. Black or brown leather are traditional, but you can always add some colour with the laces. Without vulcanised rubber, we wouldn’t have Chelsea boots – not a stylish fact, but true. It’s what made the elasticated cuff possible, and freed boots of their laces since they could suddenly be pulled on and off. Chelseas didn’t get their name until the 50s, when the Beatles, Rolling Stones and other frequenters of the King’s Road in west London were photographed in them constantly. They’ve since had a louche, dashing air that makes whatever you’re wearing feel a touch more rock and roll. 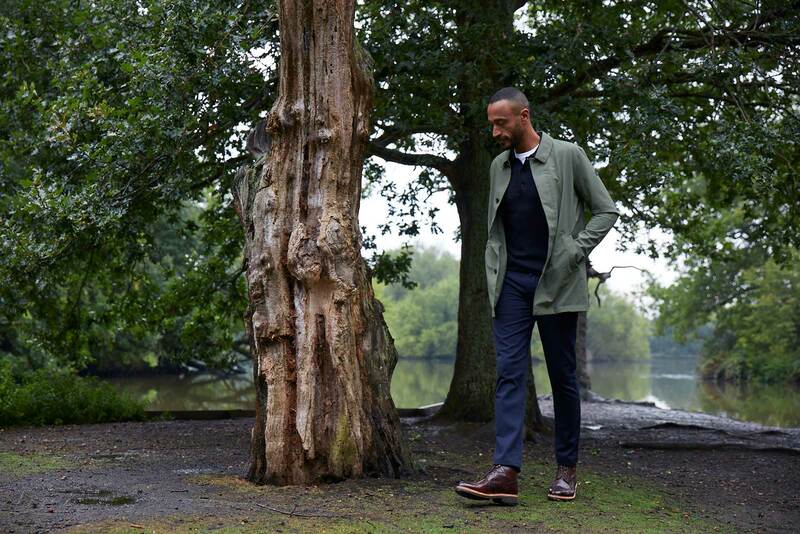 The brogue is a smart shoe that feels more casual; the brogue boot does the same thing. Not as smart as a Chelsea, but not as casual as a chukka, it’s a great go-with-anything choice, especially if you go for a pair without too much detailing. “Brogues are one of the menswear staples, but you can keep them for winter too – just opt for the boot version,” says Freddie. 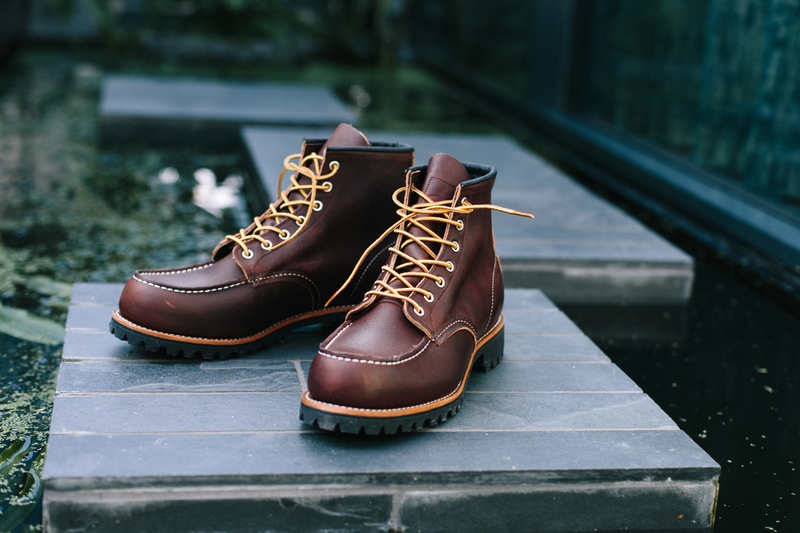 What are Red Wing work boots?